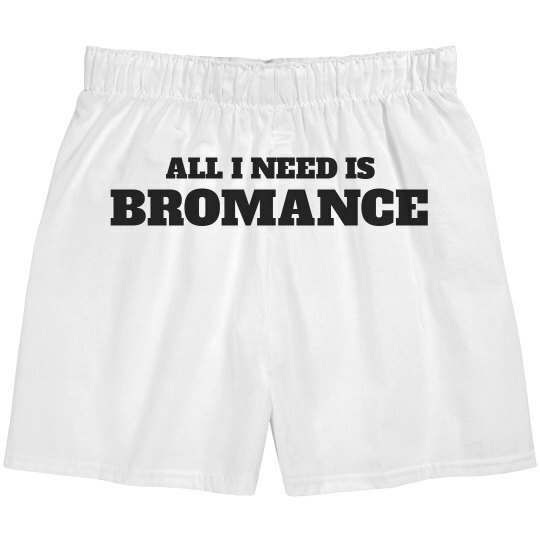 Show your love for the bromances in your life. All you need in life or for this Valentine's Day is your brother. The one with whom you share an extravagant bromance.